Water is vital to human life and having a dependable, clean water supply is necessary for cities and towns across our nation. Similarly, preventing water supply contamination through proper treatment of wastewater is essential for public health and our continued prosperity. Our water resources group is dedicated to efficiently implementing new and upgraded water systems for municipalities. 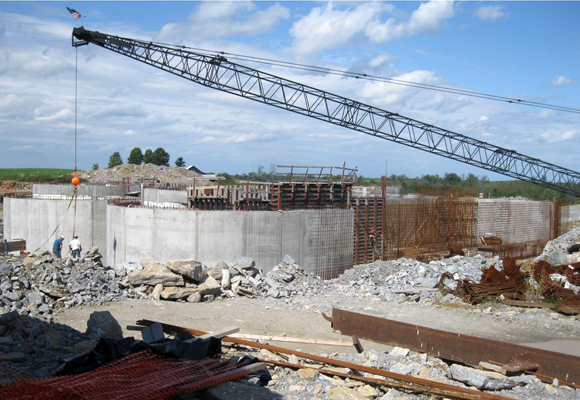 Palmer Engineering provides water resource management in the areas of Drinking Water, Wastewater, and Stormwater. The Camp Taylor Sanitary Sewer Replacement Project consists of approximately 17,000 linear feet of new gravity sewer ranging in size from 8-inch to 12-inch pipe, with approximately 115 new manholes and associated work, including pavement replacement, sidewalk replacement, borings, and new services. 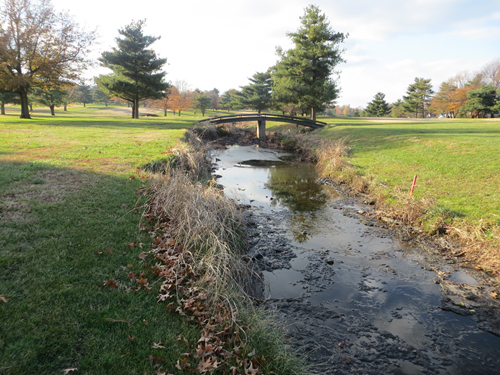 This project consists of two individual improvement projects within the drainage basin: Cross Keys Park includes the improvements to the existing Cross Keys Park pond; Picadome Golf Course includes stream restoration of Vaughn’s Branch and Big Elm Tributary on the golf course property. 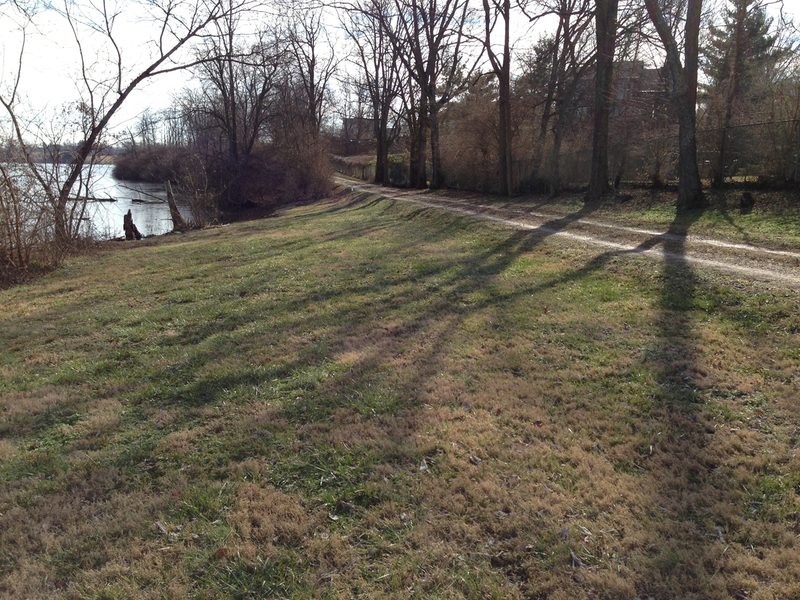 The East Lake Trunk Sewer project consisted of approximately 1,900 linear feet of 18” and 21” gravity sewer. This project is the first EPA consent degree construction project on which LFUCG has started construction. 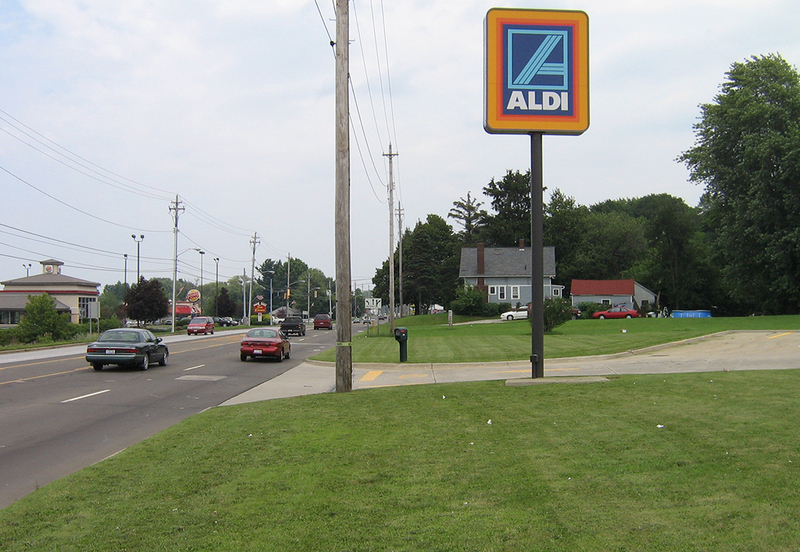 Palmer Engineering was selected by the Ohio Department of Transportation to complete preliminary engineering, final design and right-of-way plans for the widening and significant drainage reconstruction of one mile of US 20 in Ashtabula County, Ohio in a heavily developed commercial area. The project involved roadway widening for two-way left turn lane, addition of sidewalks, access management, subsurface utility engineering, traffic control and signage replacement, storm sewer upgrades, post construction stormwater management, and new storm sewer outfalls. 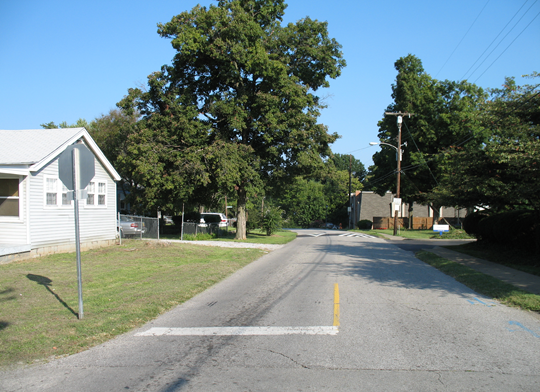 Lexington Fayette Urban County Government (LFUCG) selected Palmer Engineering to evaluate alternatives and design the replacement of approximately 2,450 linear feet of sanitary sewer. 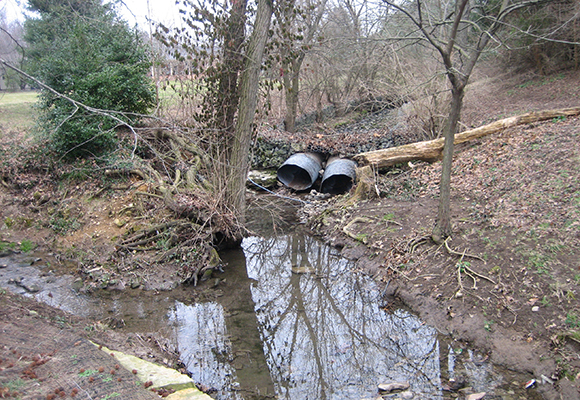 The existing gravity sewer consists of vitrified clay pipe in 10-inch and 12-inch sizes; the system is in poor condition and under capacity.